Every bride looks absolutely gorgeous on their wedding day. It may be due to the overflowing happiness that they are feeling it radiates to how they look. 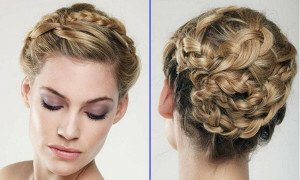 Add a very gorgeous hairstyle that will compliment how you feel and you are the most perfect bride. 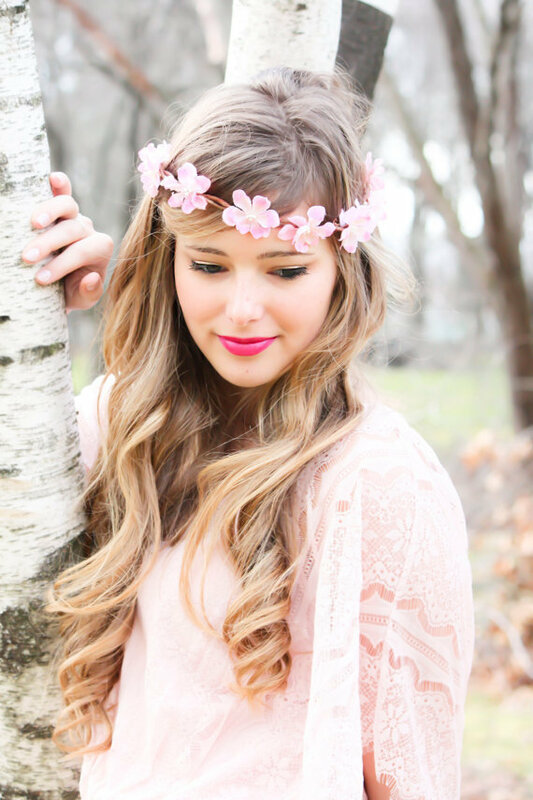 Here are some of the biggest wedding hair trends for 2016 according to Glamour Magazine. A special accessory for a special day? Absolutely! 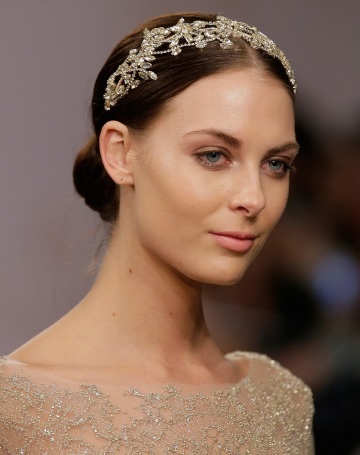 A gorgeous pearl or glitzy Alice band will add an extra pretty touch to any hairstyle. 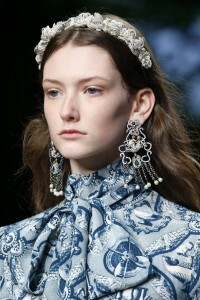 Pretty bows (in the form of headbands or as individual little bows) add a subtle touch of class and style to any style. 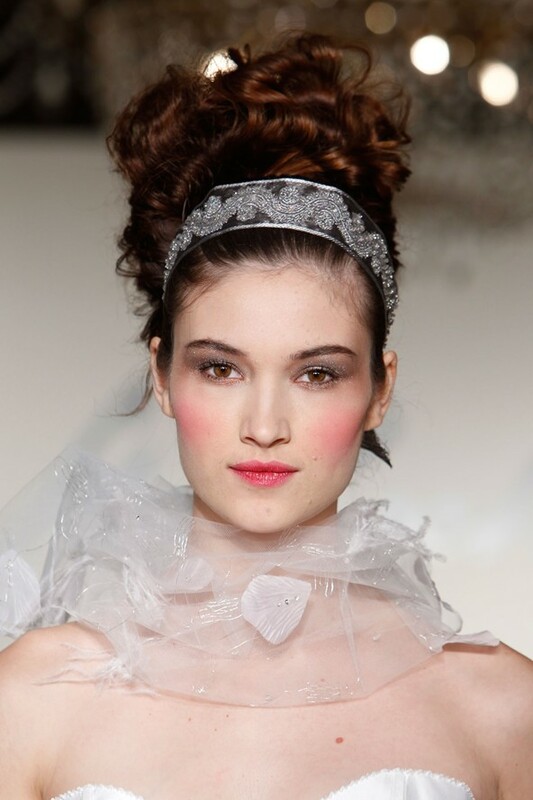 A sleek and elegant low bun is a classic choice for any bride. It also means you can choose any wedding dress style you desire. 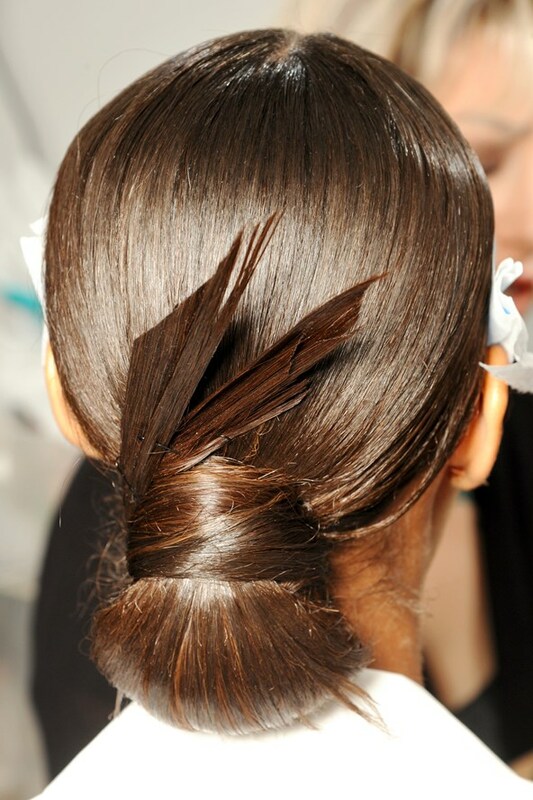 A gorgeously soft, feminine quiff is the perfect addition to a classic updo. Make like Kate and opt for a classic ponytail, but with a twist. This style looks great with curly or straight locks. Which one would you prefer to wear on your wedding day? Every bride have imagined what would be their perfect look in their wedding. 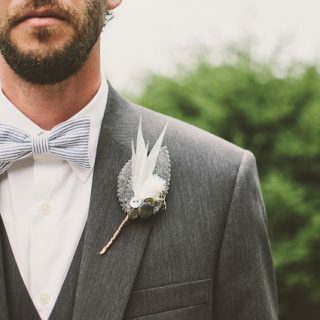 It is not everyday you would be getting married so it would be wise to look your best. Finding the perfect wedding gown is one thing. But we cannot forget another thing we have to think about as it would also compliment the wedding gown and make or break your wedding look. Your Hair. Crowns or Glittery Headbands. You can pick any of the two that you think would compliment what your Gown’s overall look would be. Curls. You can opt for curls to match your wedding gown. Braids. Braids are making a comeback with different styles and do. It would be most interesting to see it paired with a wedding gown. Whatever hair style you opt to choose for your wedding day, it would only add up to the happiness that would be showing that replicates what you are feeling this day. So have fun experimenting while finding that perfect look. As we are almost at the end of 2013, we would like to feature a few of the Top things that happened on the Wedding scene throughout the year. We have already started this with our article about the Top 5 Most Popular First Dance Songs. 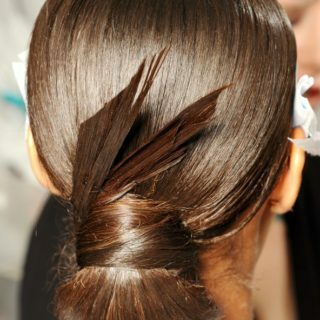 Our next Top list would be Wedding hairstyles. We all know that this is one of the things the bride looks forward to. Having her hair styled on her wedding will make her extra beautiful on her big day. 2013’s hairstyles are mainly influenced by 2 things: Romance and Height. 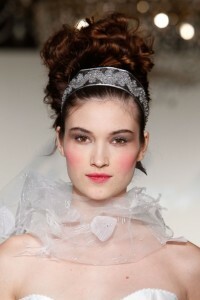 Some Brides want to have high hairstyles which embody structure and grace. While some like romantic wedding styles that features body and volume. BRAIDS – Braid is the IN thing of 2013. Fishtail, tousled hair with braid, top braid. These are just some of the variations of the famous hair style. 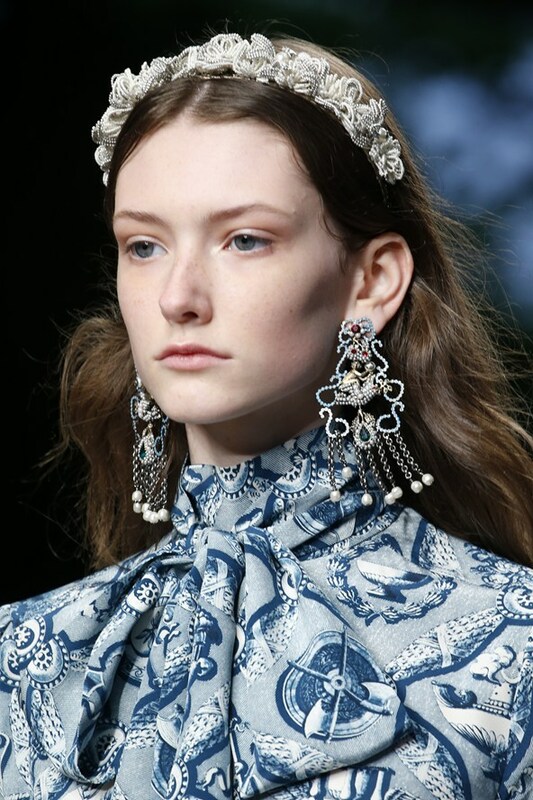 PRINCESS HAIR – Hair clips is another IN thing of 2013. If you do not have long hair, you can achieve it by having hair extensions. And did we say you can choose from a wide range of options from these extensions. DEMURE UPDO – Messy waves works very well on almost all length of hairs. You can loosely curl it then sprinkle with hair spray. Adding a floral garland or ribbon completes and make the look very beautiful. SUBTLE WAVES AND KNOTS – This one is mostly done by the professionals for the brides. To make sure everything is perfect throughout the day, have your maid of honor carry a mini hairspray for regular spritzing. HIGH HAIR – Carefully place a high bun on your head to makes you appear thinner. And more beautiful too.